700 12th Ave S Unit 1511Nashville,TN 37203U.S.A. 700 12Th Avenue, SNashville,TN 37203U.S.A. 400 Warioto Way, Unit 404Ashland City,TN 37015U.S.A. 4309 Glassgow RdSpring Hill,TN 37174U.S.A. 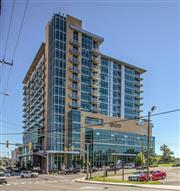 7277 Charlotte Pike Unit 336Nashville,TN 37209U.S.A. 710 Harpeth Trace DriveNashville,TN 37221U.S.A. 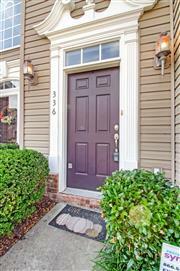 311 Seven Springs Way Apt 204Brentwood,TN 37027U.S.A. 800 Woodland St Apt 210Nashville,TN 37206U.S.A.